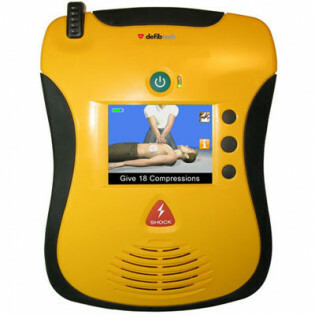 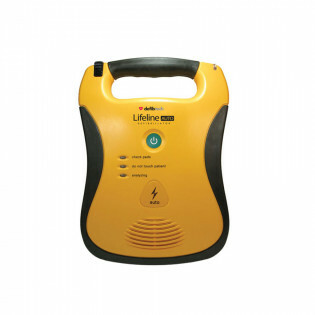 Defibtech Brand of AEDs that automatically Diagnose and then Correct the potentially Life Threatening Cardiac Arrhythmias of Ventricular Fibrillation and Ventricular Tachycardia. 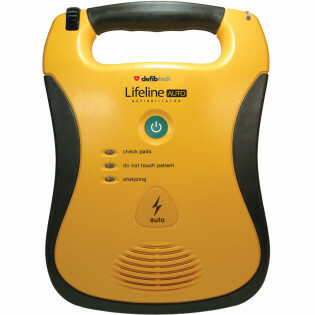 5 & 7 year models - Check out the Defibtech View... 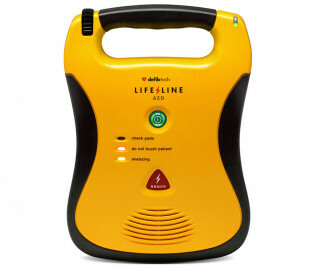 The Lifeline VIEW is the first and only one that shows you--with video in full-motion color.